Tammy Heinz serves as Program Officer and Consumer and Family Liaison for the Hogg Foundation for Mental Health, bringing the perspectives of consumers, youth and family members into the foundation’s grant making, operations and decision-making processes. For more than 25 years, Tammy has worked in the state and local mental health arenas providing mental health care, consumer training and workshops, employment coaching and job development, stigma reduction and advocacy services. She also has experience in strategic planning, policy work, grant writing, public speaking, community outreach and coalition building. Prior to joining the foundation, Tammy served as Outreach Program Director for the Mental Health Association of Tarrant County in Fort Worth, Texas, where she oversaw mental health advocacy, education, information and referral, peer support, supported employment and veterans programs. She also worked for several organizations supervising and delivering mental health services, training, facilitation, advocacy, crisis response, and education and awareness activities. 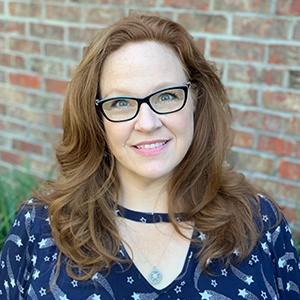 Tammy holds a Master of Science in community mental health from Trinity College in Burlington, Vermont, and a Bachelor of Science in psychology from The University of Texas at San Antonio. She is an Advanced Level Wellness Recovery Action Plan Facilitator and Certified Peer Specialist.